Nitro Proxies offers 12-hours Datacenter proxies for releases. All products have only USER:PASS auth by default, so if you need some other settings, you’d better let the team know. Currently all products are sold out and there is no information about restock. 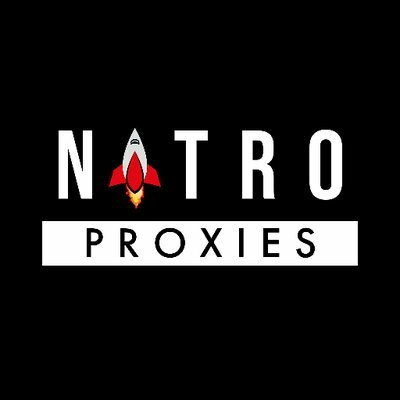 Nitro Proxies offers 12-hours Datacenter proxies for releases. All products have only USER:PASS auth by default, so if you need some other settings, you’d better let the team know. Currently, all products are sold out and there is no information about restock. One month ago prices were really low, about $0.59 per one proxy. That time Nitro Proxies offered different packages. Unfortunately, even the twitter page seems to be very abandoned, so maybe no restock is planned.